Craft one of history's best-loved libations! Learn how to make beer and participate in the brewing process from start to finish. 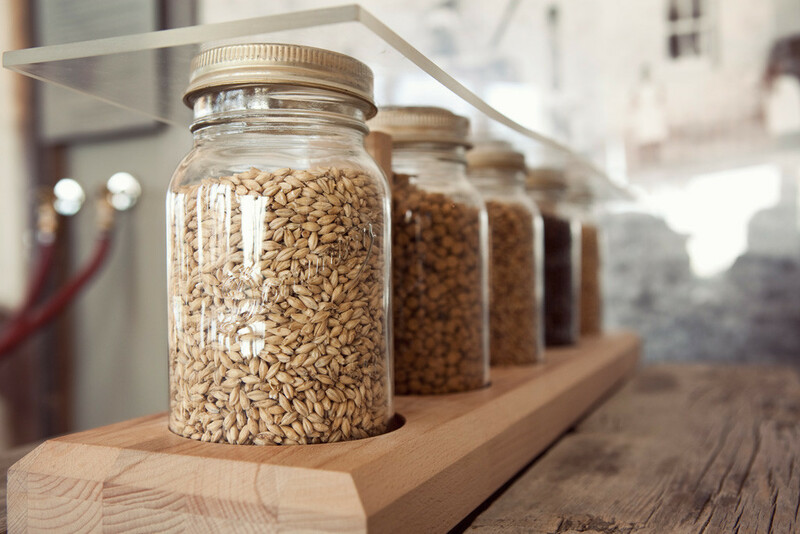 During this hands-on, 2½-hour session, participants will mill, mash, sparge, boil, cool, pitch, ferment and package their way to hand-crafted beer greatness with the expertise of a Calgary brewery. Eight weeks later, attendees are invited to return to Heritage Park and pick up a bottle of their very own craft beer creation. $95.00 per participant. Reserve online at www.HeritagePark.ca or call (403) 268-8500.